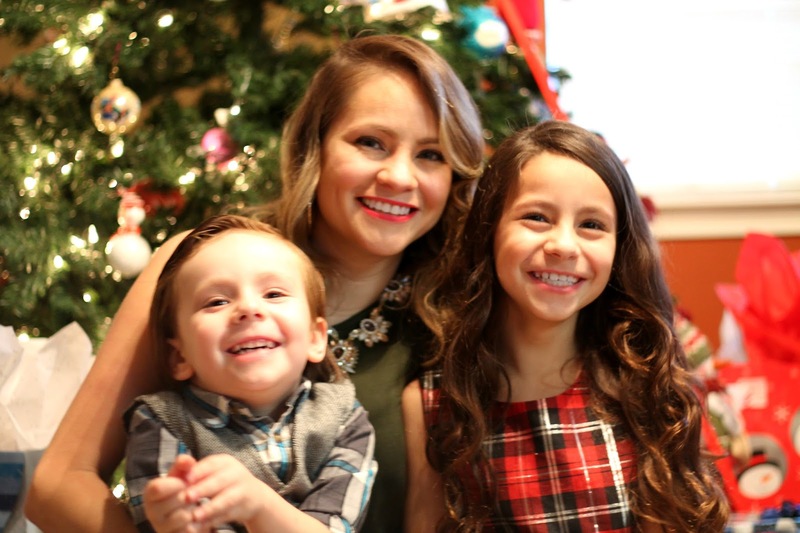 I'm a Latina mama living in San Antonio with my two children. We have multicultural family and enjoy doing anything and everything with my kids. I was born and raised in Southern California, now living in Texas. Aside from blogging I also enjoy crafting, writing, reading and photography. I feature recipes, crafts, giveaways and share product information that may be of interest to myself, family and readers.